If you are looking for a touching movie that tackles acceptance and struggles at the same time, then Wonder is for you. All kinds of viewers can watch this movie and find it enjoyable, including parents and their children. This movie is an earnest and emotional family drama that is based on the award-winning novel of R.J. Palacio. 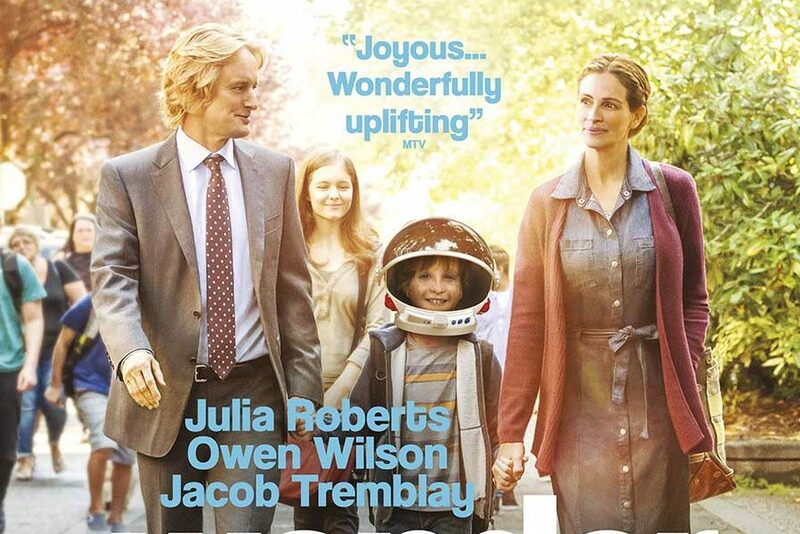 The story centers on a young boy named Auggie Pullman (Jacob Tremblay) with a genetic facial difference. Just like the normal setup in school and in other public places we are used to encounter in our lives, Auggie is bullied for his physical appearance. However this is juxtaposed beautifully with kind children who look beyond it. As any parents in this kind of situation, Auggie’s offer him their full support even when the bullying gets too much and he pushes everyone away. Wonder will is a timely reminder on the substance behind someone we might only take at face value. It is an incredibly inspiring film. The movie has its clear and positive message about kindness, true friendship, acceptance, appreciating other people regardless of how they look, and empathy. It teaches a lot of lessons that we should never forget in life. This movie is one-of-a-kind. It tells us to ask ourselves, how we would you react to Auggie personally?